It’s Black Friday and the start of the busy holiday buying season. 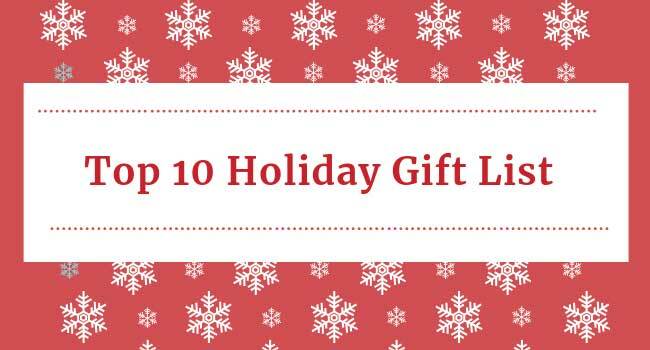 We’ve procured some fun, educational gift ideas we think your STEM-loving kids will enjoy. 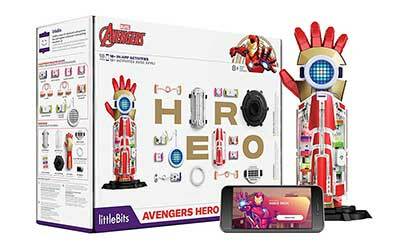 An exciting gift for the super hero in your life! This is a fun kit for kids who love to build with LEGOS, K’NEX, and littlebits. With 18 different different activities, children build, code, and customize their creations. This is not your average playing with marbles set! 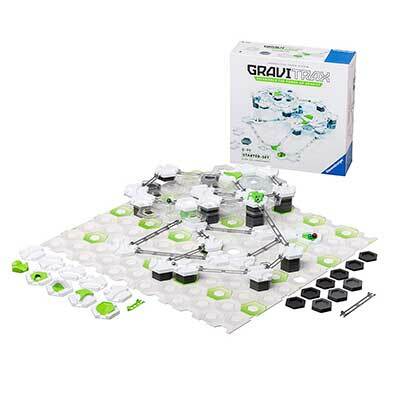 In this fun marble run, children build their own marble tracks while they experiment with physics, magnetism, and kinetics. 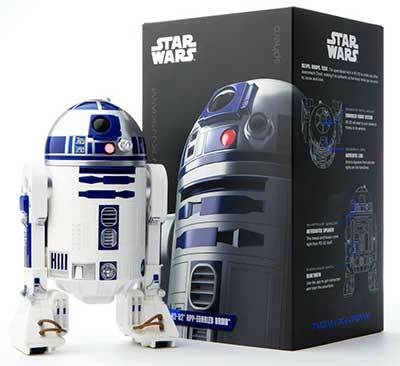 Star Wars fans … Sphero Droid Robots … how lucky are your kids to own their very own R2D2! Bluetooth enabled, connect to iphone/android smart phone or tablet. Are your kids looking for more challenge? 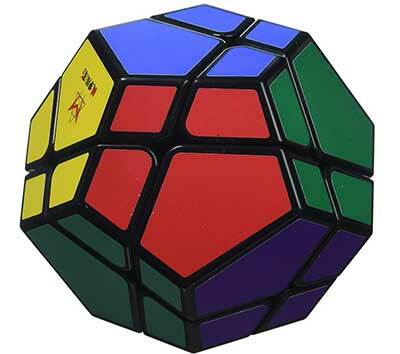 If they’ve figured out how to solve the Rubik’s Cube, have them try their hand on the next level in Rubik’s-esq puzzles. Not ready to get a dog for your child? How about building one that can sing? 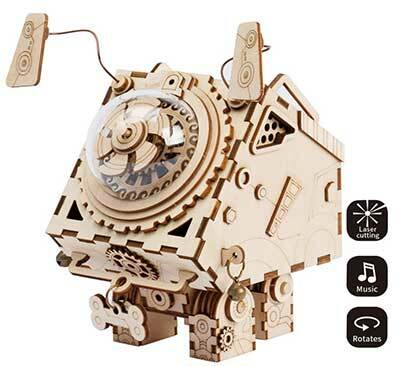 These 3D laser cut wooden puzzles are fun to build and even more entertaining to hear! There’s different models to include robots, submarines, trains .. just to name a few. 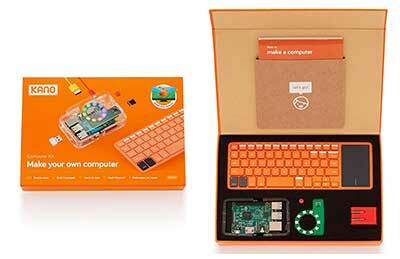 If you have kids who are hankering to build their own computer, this is a great first step. It’s an actual working computer which uses Raspberry Pi 3 software. You’ll need a monitor to plug the computer into. The company also offers build a laptop, tablet, and build you own computer screen (which you can use with the computer kit for a complete system). This handy chess set is ideal for children starting their chess tournament journey (chess team parents … this is for you!). 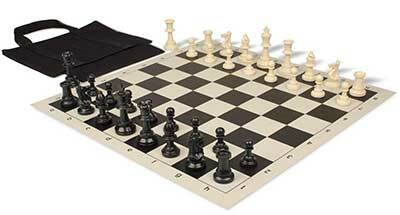 The bag is a strong canvas and inside are pockets to hold your chess accessories. 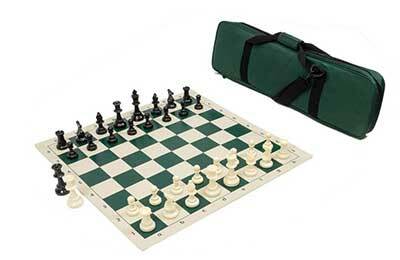 This initial kit comes with a weighted chess set (heavier chess pieces) and board. Chess clocks and notation books are not included, see below for our recommendations. By the way, we like bags that don’t have advertising embroidered on the outside (as some other versions have). This is the chess clock we use at the Academy, it’s small and sturdy enough to use with children. 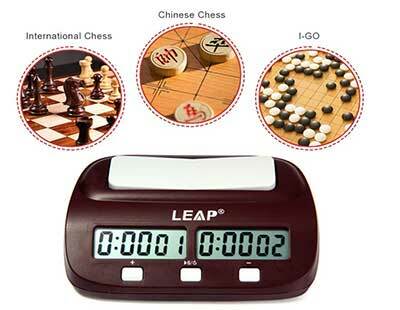 All rated tournaments use chess clocks and it’s easier if kids can use their own. 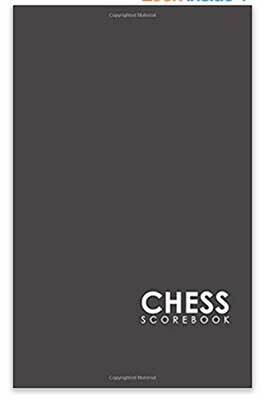 As your children build into becoming a serious competitive chess player, it’s nice to have a sturdier chess scorebook, especially ones with a hardcover. Families who are not interested in the tournament set but still want a portable chess set at home, this fits the bill. The handy bag has a slot to hold the board and handles for easy carrying. These are Amazon affiliate links. We receive a small commission if items are purchased but you DO NOT pay more for them.